At the MB McGrady office in Downpatrick we have a dedicated team of financial specialists and administrative personnel who ensure we deliver the highest possible quality service to our clients. 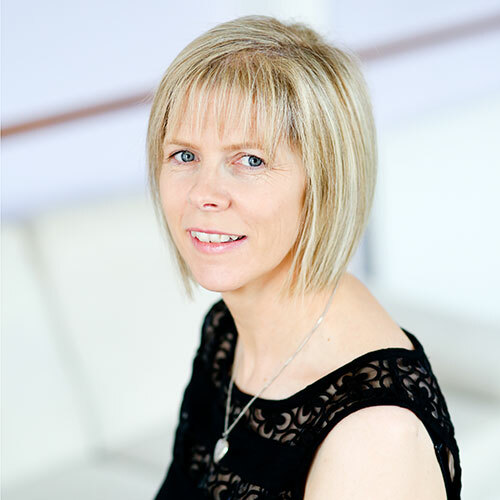 Elaine has been with M B McGrady & Co since 1996 having previously worked in BDO Belfast. She provides administrative support to staff members and is normally the first point of contact for clients either phoning or visiting the office. Her familiarity with clients enables her to point them in the right direction. She is responsible for ordering office supplies, maintaining office equipment, distributing mail and scheduling appointments for staff. Denise has been with M B McGrady & Co for 8 years having previously worked in the voluntary sector in Belfast for a number of years where she provided secretarial support. She continues to provide an administrative role and support to staff and clients by dealing with queries etc either on the phone or at reception, typing off letters/reports etc, work book entries etc. Other duties that she is responsible for is organising diary appointments, distributing mail, and ordering office supplies. Anne, a chartered accountant, is responsible for the every day management of audit assignments. Her role incorporates audit planning and technical assistance for a wide range of business clients. Anne ensures that audits and accounts’ preparation assignments are completed in an effective manner. Her position requires her to give general and technical advice to many small businesses to ensure they have the financial information required to effectively manage their business. Gerry, a Financial Accountant, joined MB McGrady & Co in 1989. a graduate of South Bank University, Gerry joined a London based firm of Chartered Accountants where his role as Audit Senior saw him involved in a varied role ranging from audits of Stock Exchange quoted companies to the provision of advice and support to sole traders. He subsequently held Management Accountant portfolios with international firms both in the UK and Europe. Gerry’s current role is to provide both an accounting and taxation service to all businesses within the client base of the firm. 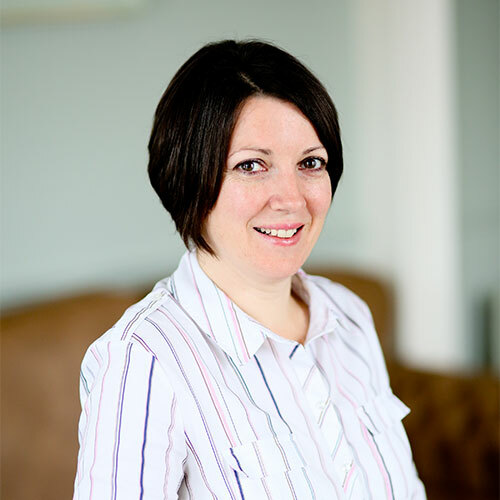 Jennifer is a qualified Chartered Accountant who has been with MB McGrady & Co for 10 years. She is responsible for accounts and audit preparation for a range of clients such as sole traders, partnerships, charitable organisations and corporate entities. Jennifer is a computer/ business graduate from Queens University Belfast and has previously worked in a Kilkeel/Newry based firm for seven years. 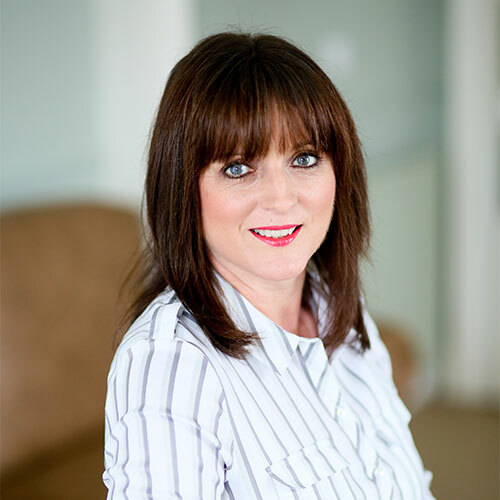 She is responsible for dealing with a portfolio of clients from a wide range of industry sectors, such as retail, construction and farming and has experience of many of the business and accountancy issues faced by SME’s. Jennifer also specialises in providing advice and training for new and existing computerised accounting packages such as Sage 50. Judith trained as an accounting technician with Moore Stephens qualifying in 2002. She went on to join MB McGrady & Co in 2007 as an accounting technician. Judith has a broad range of experience in the preparation of financial statements for sole traders, partnerships and non audit companies. She also has experience in the audit and preparation of charity accounts and clubs. Judith is also responsible for the preparation of VAT and PAYE returns for businesses. Gabrielle is a senior member of staff with responsibility for the company’s PAYE and VAT bureau. In this role she provides support to clients, which includes giving general and technical advice on the operation of their PAYE and VAT systems in both computerised and manual systems. For many clients, she is responsible for undertaking their entire PAYE and VAT functions. 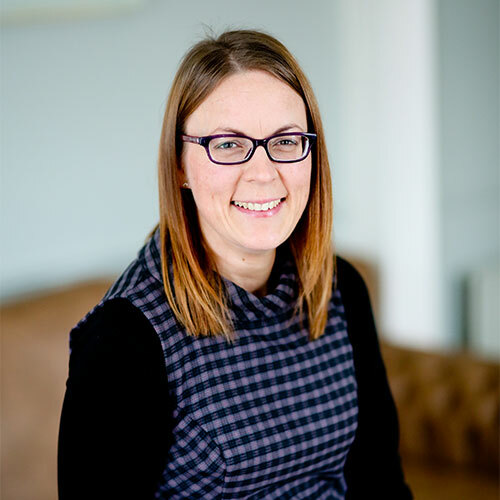 Gabrielle has also dealt with PAYE and VAT inspections and investigations on behalf of clients, which has involved dealing directly with HM Inspectors of Taxes and Customs & Excise. Caroline is a chartered accountant, who has been with the company for over 10 years. An accountancy graduate of the University of Ulster at Jordonstown and a postgraduate of Queens University Belfast, Caroline completed her training within a medium sized Belfast practice. There she specialised in audit and accounts preparation assignments for various entities ranging from the motor and building construction industries to charities and grant applications. 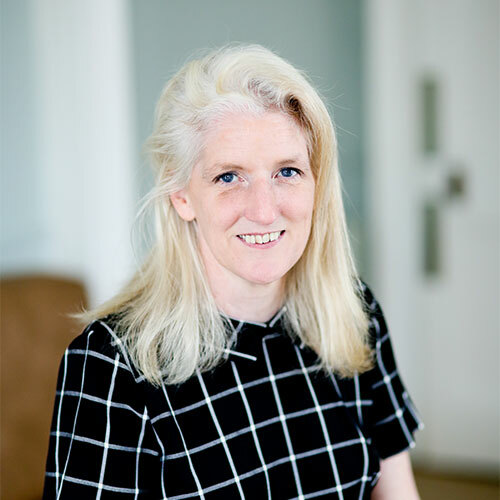 Since joining M B McGrady & Co, Caroline has been responsible for the preparation of financial statements and the completion of audits in a clear and efficient manner. Ann is a qualified Accounts Technician. 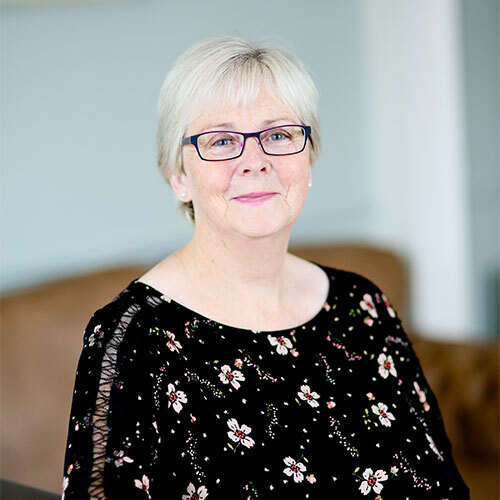 She has over 25 years’ experience working in various accountancy firms in Newry, Kilkeel and Saintfield where she gained invaluable experience on a wide range of businesses. She joined MB McGrady in September 2015 and is responsible for the preparation of financial statements for sole traders, partnerships and non-audit companies from a wide range of industry sectors. She is a member of the Board of Governors of a local primary school and a member of the Finance Committee on that Board. 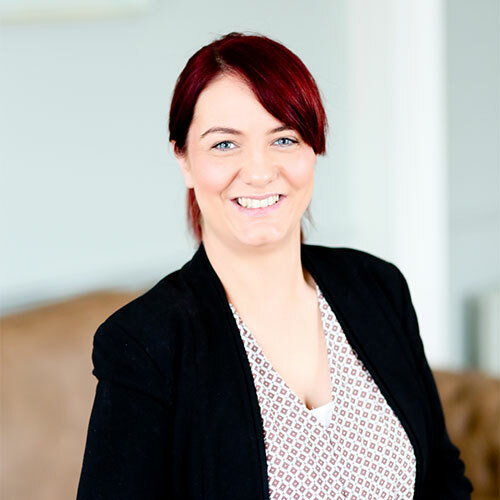 Rosanna is a qualified Chartered Accountant who has been with MB McGrady & Co for 6 years. She is responsible for audit and accounts preparation for a range of clients such as sole traders, partnerships and corporate entities. Rosanna is an accountancy graduate from University of Ulster Jordanstown and completed her accountancy training within M.B. McGrady. 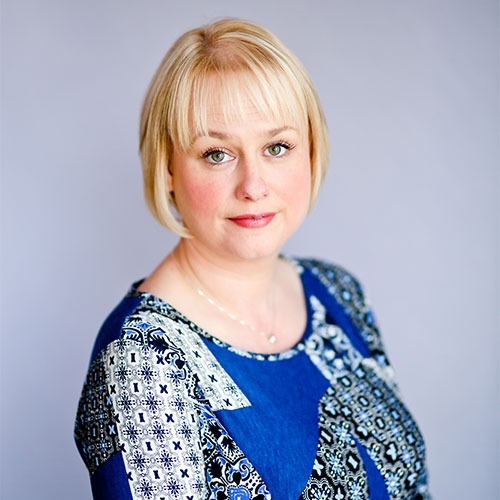 She is also responsible for dealing with a portfolio of clients from a wide range of industry sectors, such as retail, construction and farming and has experience of many of the business and accountancy issues faced by SME’s. Karl, a chartered accountant since 2006, joined MB McGrady & Co in 2014. 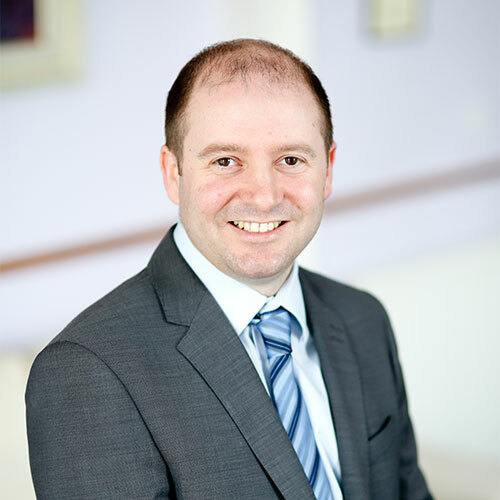 Karl previously held a managerial role in an accountancy practice in Lisburn. He has extensive experience in the accounts preparation, business advisory and taxation of owner managed businesses and the audits of charities and credit unions. 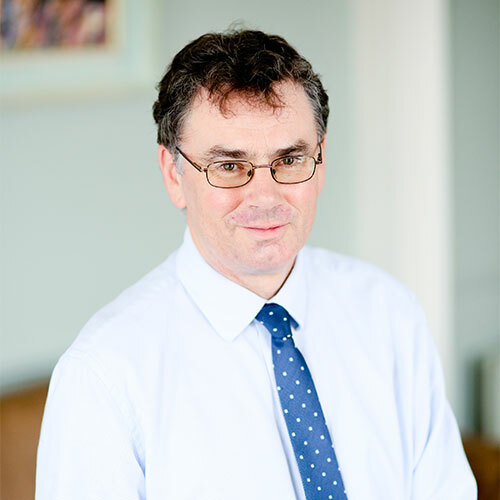 Having come from a practice with an office in Republic of Ireland, Karl has a broad range of knowledge of the ROI tax issues affecting Northern Ireland businesses. He also has extensive experience in the installation, training and operation of the various Sage accounting and payroll packages. Nicola is a member of the Chartered Institute of Taxation and the Association of Taxation Technicians. 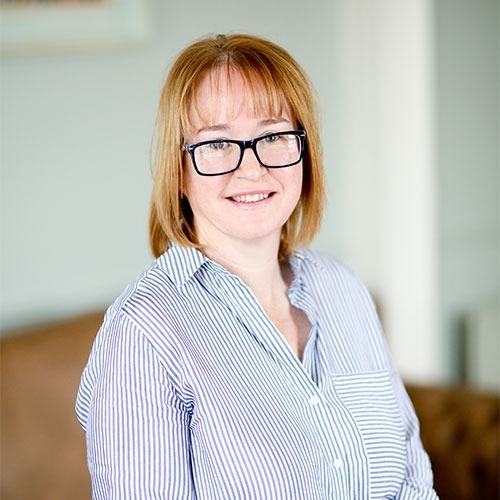 Over the course of her 15 year career, Nicola has worked for one of the “Big Four” accountancy firms and, before joining M B McGrady & Co. in 2012, she managed a small local accountancy firm. As a tax manager at M B McGrady & Co. Nicola provides advice to clients on all areas of taxation including income and corporation tax, capital gains tax and inheritance tax. Aisling joined MB McGrady and Co in August 2015, having graduated from University of Ulster with a degree in Business Studies. 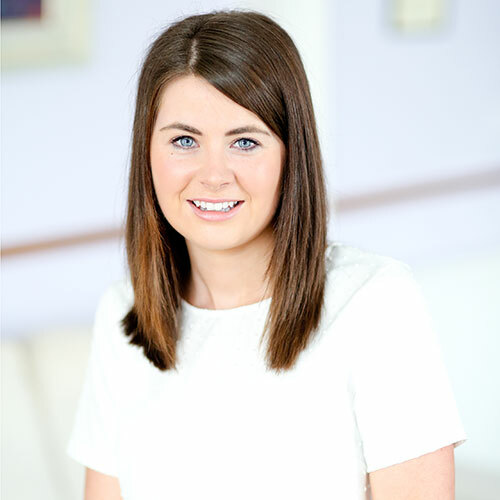 Aisling has over 5 years’ experience working within the Finance industry. She is currently working towards her accounting technician diploma. 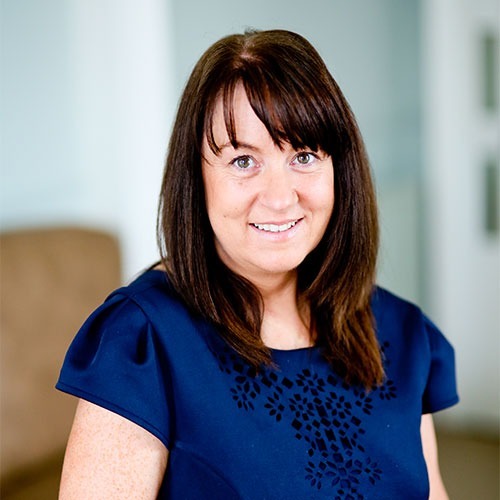 Aisling is the Practice Manager and works closely with the directors to ensure the smooth running of the 3 offices.